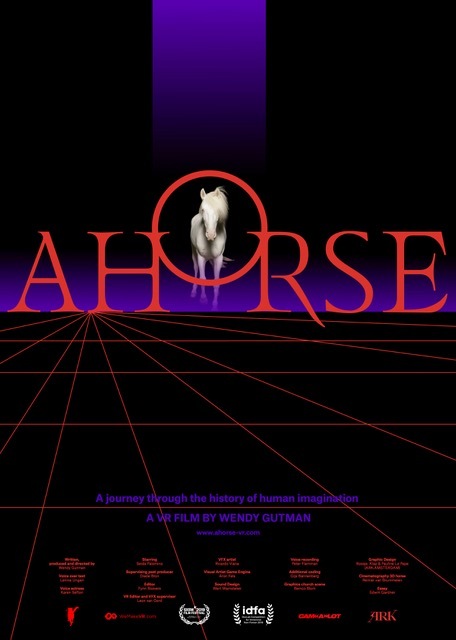 Ahorse is a cinematic VR installation produced and directed by Wendy Gutman. 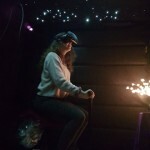 A 360 video transitions into a 3D world which is experienced on horseback. 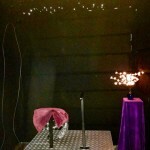 The installation consists of a VR headset combined with a small motion platform. 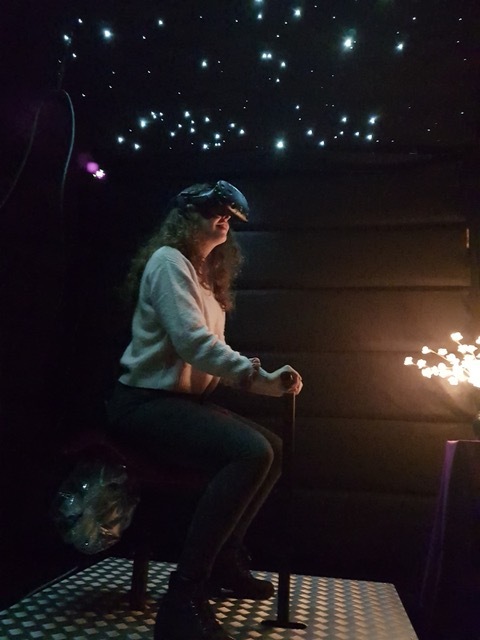 The motion platform has an inflatable and moving saddle as well as a virtual set of reigns that allows the user to control direction and speed. Oddz made modifications to the AI way-point software that controls the horse in order to allow the user some degree of freedom in choosing their path through the virtual world. 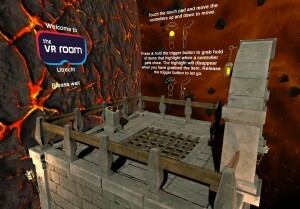 Oddz also created the software that links all functions of the motion platform with the virtual world experience through an Arduino. 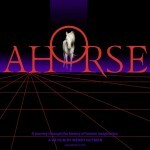 Ahorse is currently touring all major VR festivals worldwide. If you are fond of games like Candy Crush but don’t like those colours that give you dental caries just by looking at them. If you would like a game a little more steam punk. 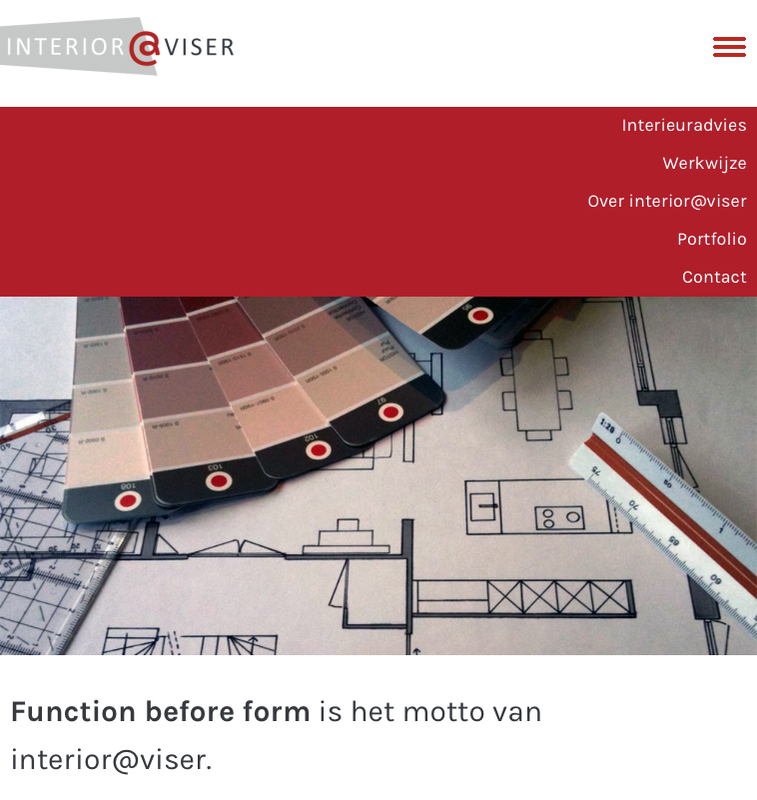 If you would like a design that would have made Jheronimus Bosch proud and if you like the stop-motion animation film Red-end and the Factory Plant then this is the game for you. In 50 beautifully crafted levels (more to follow in later versions) you battle your way to solve puzzles while you find yourself mired in slices of Pitcher Plant, blocked by bulky iron plates, confined in cast iron cages or pursued by carnivorous plants. You will be limited in the number of moves or the amount of time available. Available now on the Apple App store, the Google Play Store and all Amazon Web Stores. Three years later and the Art movement Tropisms is having another exhibition. This time at the Royal Botanical Garden Edinburgh. 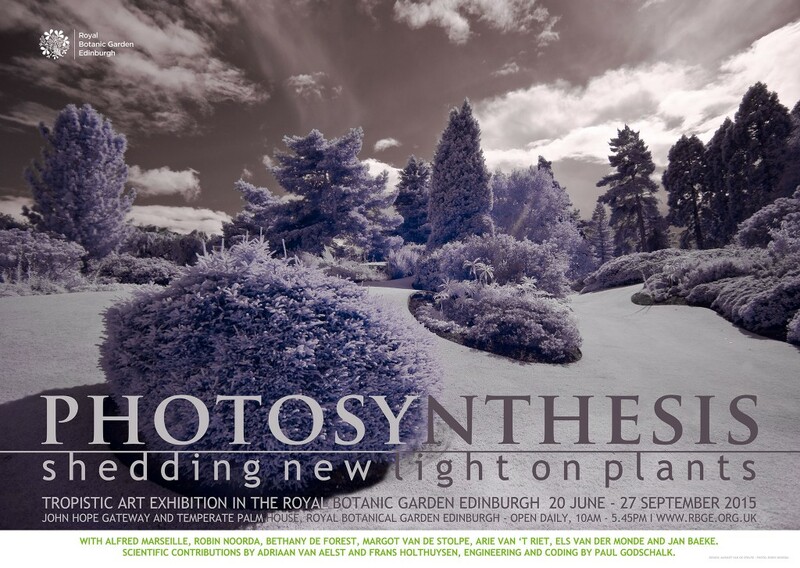 Time for an updated Photosynthesis Art Catalogue to cover all the new art works included in this exhibition. Tropisms 15. Made with Unity and available for iOS and Android. Rebuilding apps can be very rewarding. For a driving school we turned their existing Phonegap app that consisted of a series of screenshots into an iOS and an Android app that use live text and scalable vector graphics (SVG’s). I am not scared of the dark! We have made 2 changes to our iPad app I am not scared! First, it is now no longer called ‘Scared!’, but ‘I am not scared!’ instead. Much more postive approach, we thought. 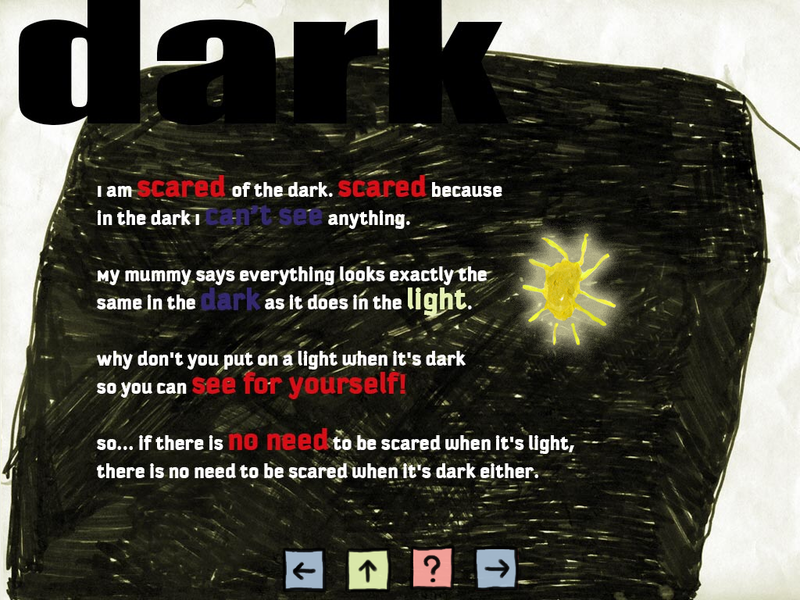 ‘I am not scared!’ gives children and parents or teachers the opportunity to talk about their fears. And children who are able to talk are much more likely to overcome their fears. Hence the new title. 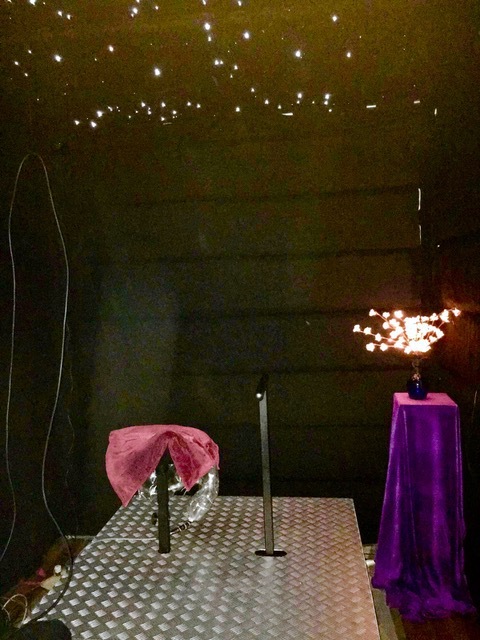 Now you can share the Magick! 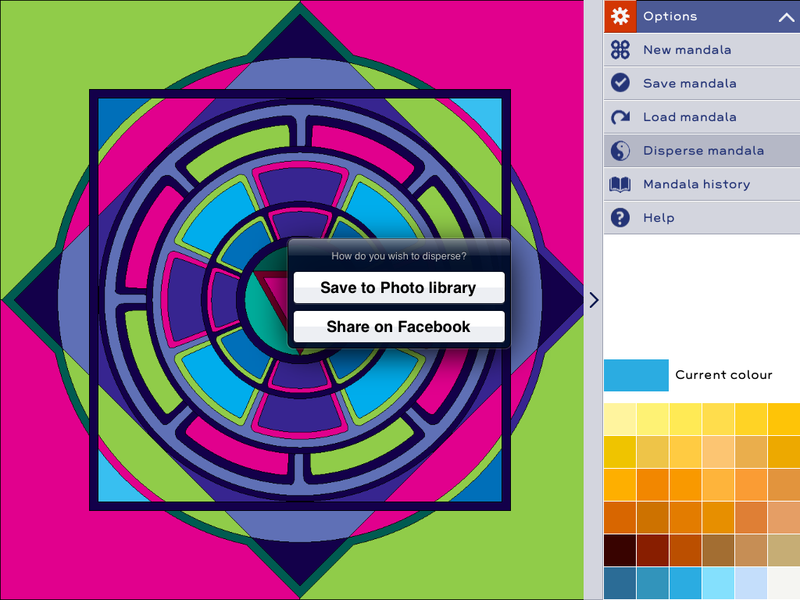 The latest version 1.3 of Mandala Magick allows you to share your mandalas on facebook. Share them with the world or just your friends. 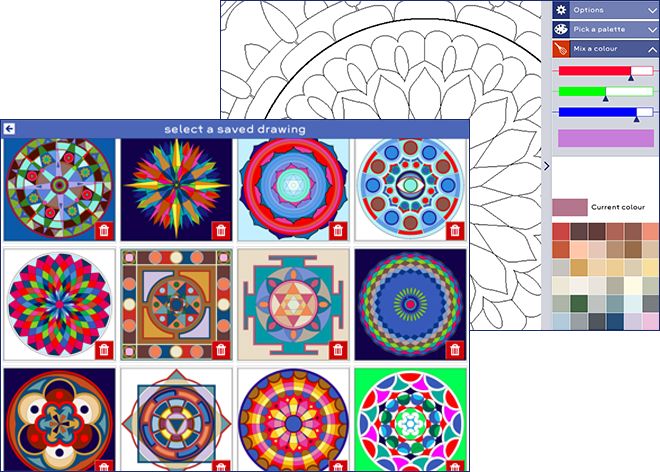 You can also just doodle along with a free-wheeling mind and discover your hidden artistry and harmony. Send your art to friends as a token of personal healing. Let’s heal the world. Bring some magick into your life and share it! Suitable for children and adults. To celebrate this occasion the app will be available for a special promo price of only 0.99 usd, or 0.89 euro until March 30th. We have added a new ‘fear’ to iPad app Scared! Scared! is an app that features drawings of the things children are most afraid of. Fear of fire is one of those things. Many children are scared that their house will catch fire while they are asleep. This new screen may help them conquer their fear. 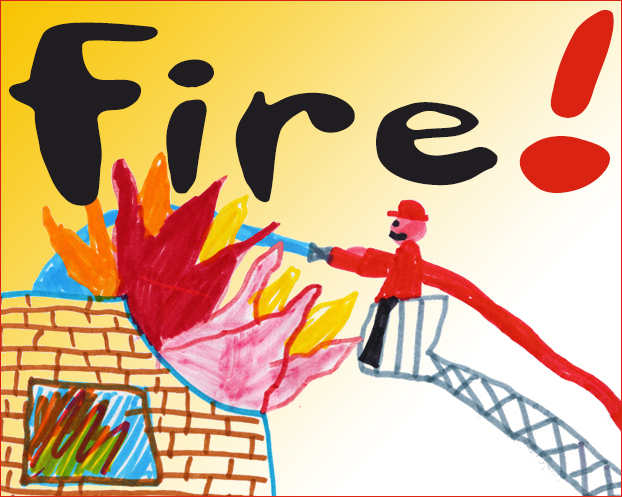 It features great animations and sound effects and lets children put out a fire by tapping and swiping. The accompanying story will reassure children that a fire is very unlikely if you take precautions. Scared! 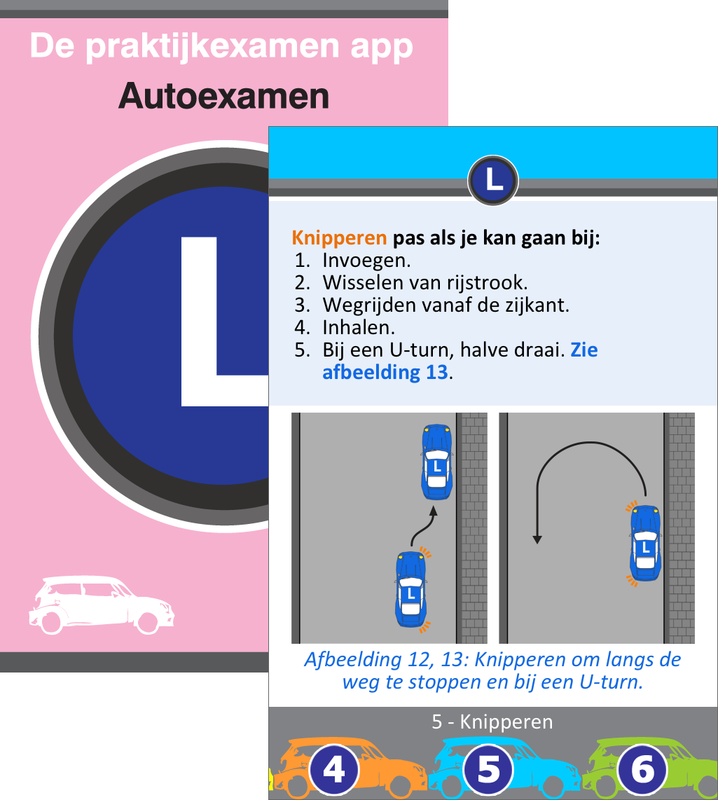 2.1 is now for sale on the app store for a special promo price of only 0.99 usd, or 0.89 euro until 10 March.